NEW ADRESS - HI GIRL.. I HAVE A NEW ADRESS www.thatyborgesdesigns.com/blog check it! 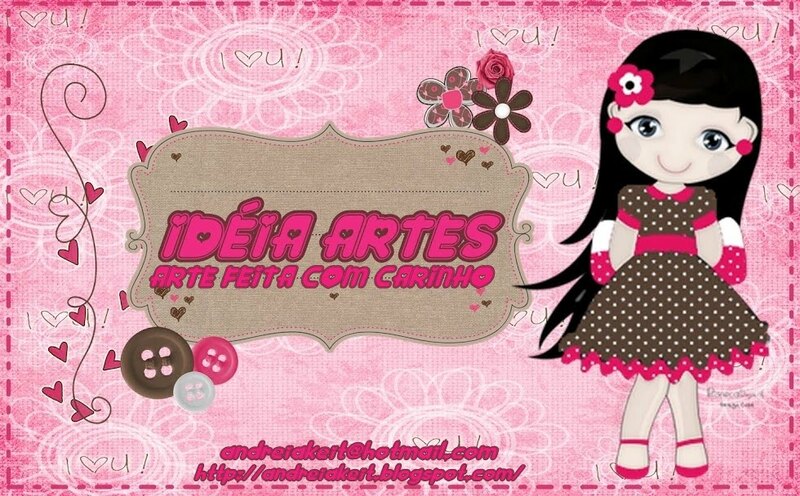 CANTINHO DAS ARTES - ARTESANATO EM E.V.A. 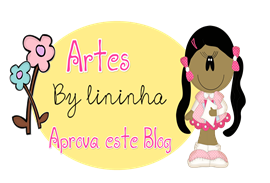 Layouts free e Personalizados para blog!
. ::Petit Poá Arte + Design::. 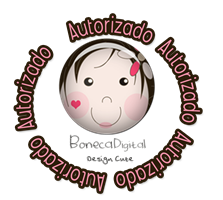 boneca http://www.bonecadigital.com/. Tecnologia do Blogger.